When looking for a manufacturer, supplier or contractor for all glass types and glass related products, energy efficient windows or conservatories you should start by looking for a Glass and Glazing Federation (GGF) Member. 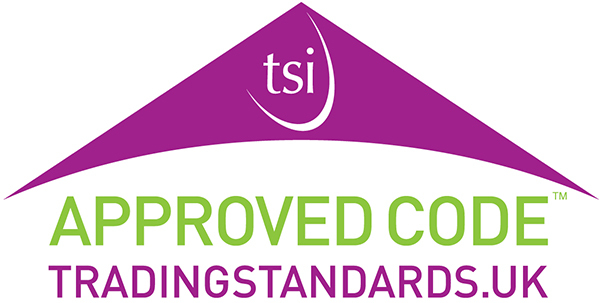 We are truly considered as the Voice of the Industry and our opinion is regularly sought by Government on regulation and Technical Standards. The GGF Technical Team are here to help Members with any questions they have. If we do not know the answer we usually know who to contact to help guide our Membership. We are just a phone call away. This means we know what will be required in the future as well as influencing how standardisation should change. GGF Members are able to participate at GGF meetings to guide the way forward with standardisation. The GGF hold a comprehensive technical library that contains British, European and International standards relevant to glass and fenestration products. Members can reference these documents via the Technical Department. The GGF provide a consultancy service that can provide an independent report on an installation. This service is not free and has to be paid for. However, GGF Members receive a discount on the fees. Consultancy reports can be used for a variety of purposes including giving consumers confidence with their installation to confirming what should be rectified to make an installation fit for purpose. The service also provides expert witness evidence should complaints go to litigation. The GGF can give specific advice on how a manufacturer can obtain appropriate approvals, for their products, to national, European and International standards. Through their contacts they can arrange all necessary testing. The GGF is working tirelessly to build up the necessary links and access to Government, the opposition parties and legislators. This allows for ‘Members’’ views to be carried through to the decision makers to ensure our Members are not disadvantaged. In conjunction to our excellent links to UK Government we have set up a route to spread our ‘Members” messages into Brussels. The GGF is linked to various European organisations that provide access to MEPs and the Commission. We are also linked into a European Monitoring organisation, the British Business Bureau with our CBI Membership. These are mandatory requirements that are set by national governments. We provide guidance to Members on what the requirements are, as well as working with the relevant Government Departments to update existing and develop future legislation.